I want to nourish people. For me,to nourish people means to provide that which is needed to help a person heal him or her self. I was a chef for fifteen years and during that time I fed and nourished all of my guests. But, eventually I wanted something more. I traveled for two years through Asia and Latin America looking for assistance in my own healing process. 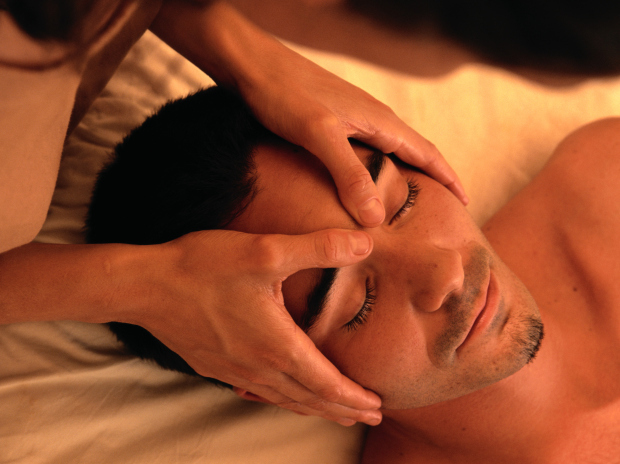 When I came back to the United States I enrolled in massage therapy school. As part of my first step towards helping others is through the power of touch. Where it goes from here I do not know.